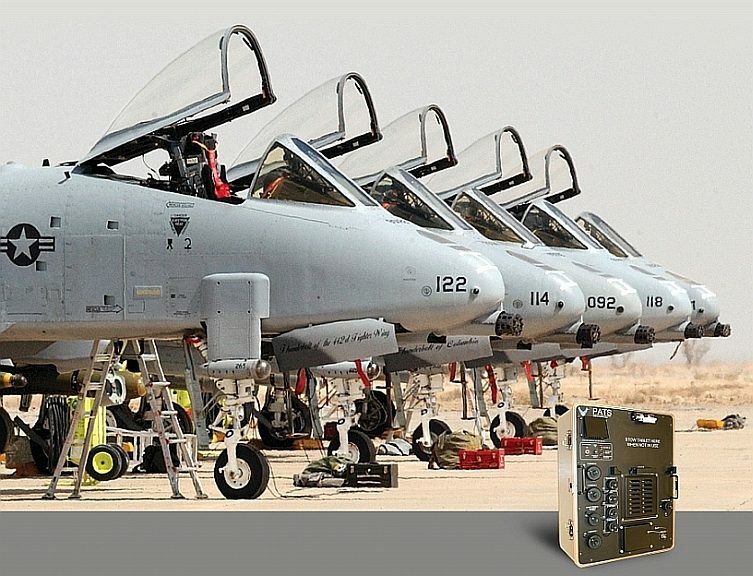 Marvin Test Solutions (MTS) announced that it has been awarded an $8.6M Firm-Fixed-Price (FFP) contract by the U.S. Air Force to provide chassis and instrumentation for the production of PATS-70A test sets used for O-Level and I-Level maintenance of A-10/C aircraft, as well as upgrade kits for existing PATS-70 test sets to the PATS-70A configuration. Work will be performed at the company’s Irvine, CA facility with expected completion by mid-2019. 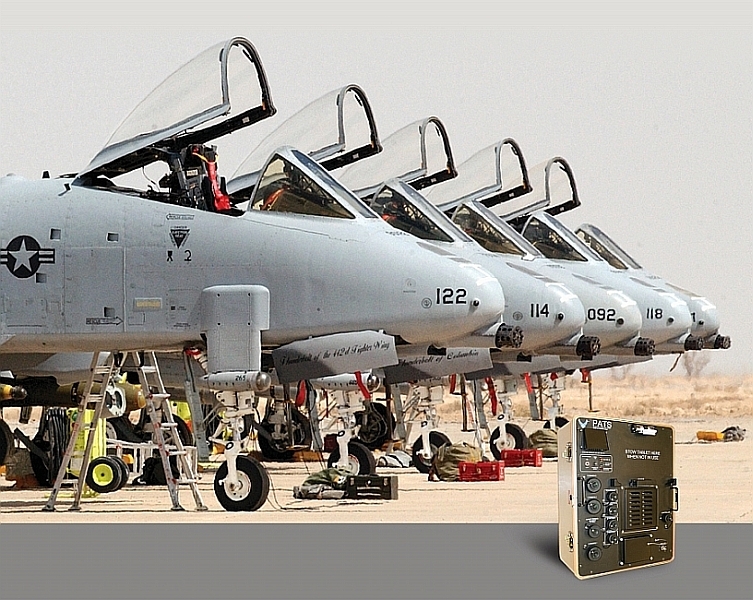 MTS partnered with the U.S. Air Force, Odgen Air Logistics Complex at Hill AFB, Utah in 2014 to design, produce, and deploy the PATS-70 test set based on its field-proven, COTS (Commercial Off The Shelf) MTS-207 Rugged Field Test Set which replaces the obsolete PATS-30. The PATS-70A program will enhance the capabilities of the PATS-70 test set to support additional armament and weapon systems in addition to supporting the existing avionics test functionality. The MTS-207 is a portable PXI platform for field testing and data acquisition systems. Its architecture has been deployed worldwide on multiple programs including the MTS-206 Maverick Field Test Set, the MTS-235 F-35 Alternate Mission Equipment Test Set, the MTS-209 Common Armament Test Set, the AN/TSM-205B Hellfire System Test Set, and many more. 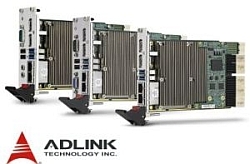 It combines the capabilities of the PXI architecture in a compact, rugged, flightline qualified enclosure. The MTS-207 is designed for test and data acquisition applications requiring operation under harsh environmental conditions including flightline, back-shop, or airborne applications.